Most people think of tequila and have flashbacks to drunken and regrettable nights in college or on vacation. But it doesn’t have to be that way. A fine tequila, much like a fine glass of Scotch or Wine can be sipped and appreciated. 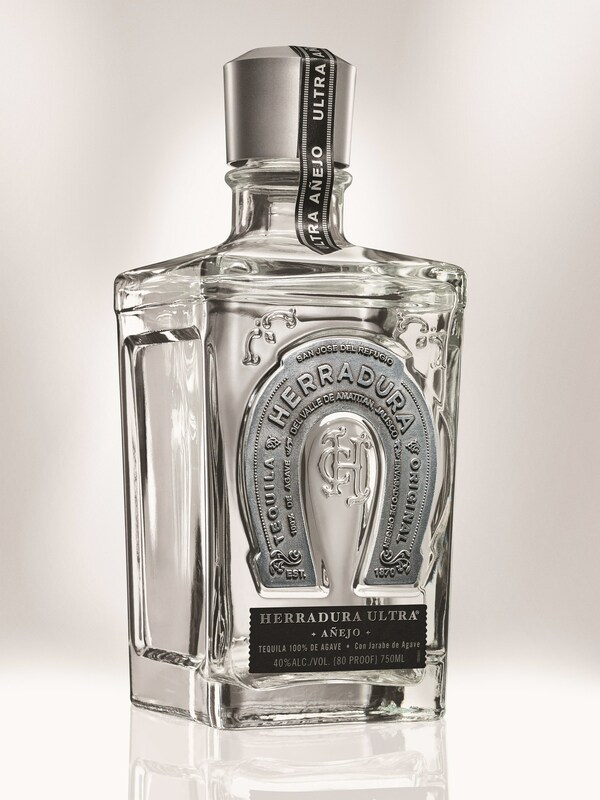 We had the pleasure of tasting such a tequila, it’s the newest launch from Casa Herradura called Herradura Ultra. When we first sampled Herradura Ultra it was only sold in Mexico and that wouldn’t be fair to share how awesome we thought it was with everyone only to say, “sorry you can’t have it”. That all changed recently when it was announced it was releasing in the U.S in select markets. (California, Florida, Georgia, Nevada and Texas). To make Ultra, they use a base spirit of Herradura’s Añejo Tequila which is then blended with premium Extra Añejo that has been aged for up to 49 months in American White Oak barrels. They then add Agave nectar before the spirit is filtered, which creates a it’s clear color and full-bodied yet smooth taste. Tasting Notes: You know a tequila is smooth when you can taste every bit of what they put in it. It’s got really subtle notes of agave but what we love is the hints of caramel, honey, and vanilla in it that makes it special. It’s got a great finish, nothing like those shots of Jose you took in college, and it goes down easy. Final Word: Premium tequila is a bit of a mystery not only for me, but for a lot of drinkers. Everyone knows Patron, most know Don Julio, and after that it’s kind of up in the air as to what is good quality. This, this is good quality tequila. The suggested way to enjoy ULTRA is stirred with ice and once chilled, served neat in a shot glass. I couldn’t agree more. If you’re looking to find a tequila that isn’t just for shots this is the one… Unfortunately we didn’t get a price tag yet so stay tuned to see if it’s as affordable as it is tasty.